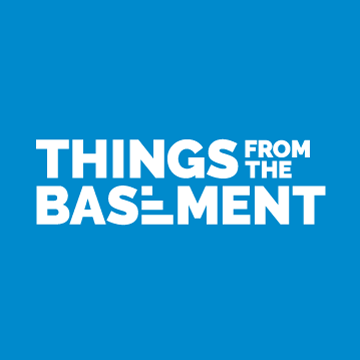 You have reached Things from the Basement, LLC - your website for dollhouse and wargaming miniatures and supplies. 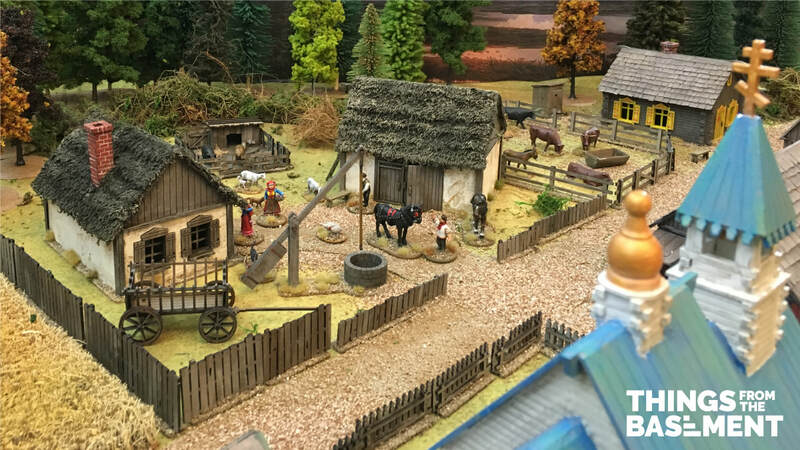 Have a look at my laser-cut and engraved terrain kits for 28mm, 20mm and 15mm figures: "The Legend of Riverfield", "Inspired by Frostgrave", "Inspired by Frostgrave: Ghost Archipelago", "Inspired by Sleepy Hollow - The Movie", "Industrial" and the "Master Builder Series" focusing on the Battle of Stalingrad in WW II. The latest addition are building kits "Future Factory", "Russian Village" and "Feudal Japan"! We do custom projects, too! Just send an email with what you have in mind and we will get back to you to discuss in detail. Please make sure to pre-order items you want to get as we won't be able to bring our whole range of products. Just send an email with the items you want and pay at the convention or place a regular order via the webshop and pay up front. Any shipping charges (which are applied automatically) will be reimbursed!